He was featured in the Prologue of my literary travel book on Poland. I have promoted the Polish edition of my book at a number of venues around Poland since I returned from South Africa. In Lodz, Krakow and at the Warsaw International Book Fair. The most remarkable event however was on June 1 at the Chopin Institute in Tamka Street Warsaw in the Conference Room of the New Museum building. I was to formally present the surviving private recordings of Edward Cahill, my great-uncle and the brilliant but forgotten Australian concert pianist. The promotion was moderated by the former Director of the Chopin Institute Andrzek Sulek - a rare honour for me. The audience was quite distinguished with ambassadors, well-known music critics, journalists and of course many of my closest friends. The evening began with the playing of some pieces from the remastered recordings from 1930 of Eddie's playing of Liszt ('La Campanella') and Chopin (B flat minor Scherzo Op.31). How proud he would have been to hear the enthusiastic applause of this appreciative and musically well-informed audience. Also the extremely positive remarks of the Director of the Chopin Institute concerning the delicacy of his touch and refined tone, his understanding of the 'tragic jests' in this scherzo. Well, Eddie adored Vladimir de Pachmann for his refined tone and qualities of touch (if lamenting his increasingly disruptive behavioral ecccentricities). Edward Cahill belonged to that same glorious late nineteenth century school of pianism - Hofmann, Lehvinne, Rubinstein, Horowitz, Godowsky - all these pianists glorified tone, touch, velocity, charm, poetry and delicacy. The son perle. 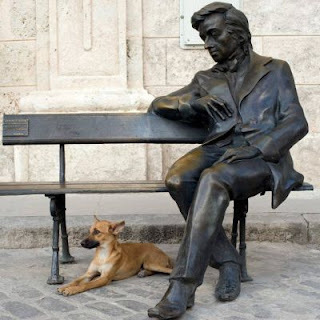 It is hard indeed to impress Poles with the playing of Chopin. It was the greatest pleasure for me to have been able, with the help of my Polish publisher Czarne, to bring this event to a happy conclusion. 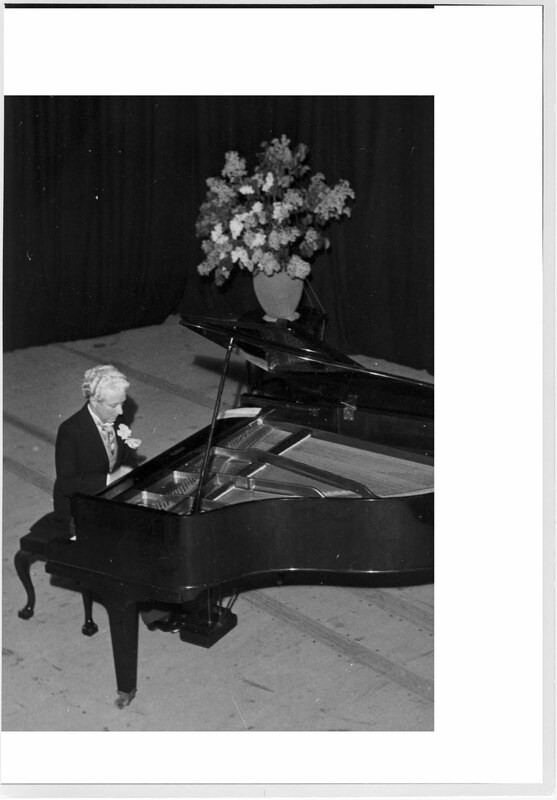 The event revealed this pianist as truly great and 'a visionary'. He came from the tiny town of Beenleigh in Queensland Australia (400 souls when he was born) that distilled a powerful rum to reach European fame among the royalty and aristocracy of the glamorous London, Paris and Riviera of the 1920s and 1930s. He also made a number of private 'visionary' Chopin recordings that also survived but you will have to wait for my book to hear those. 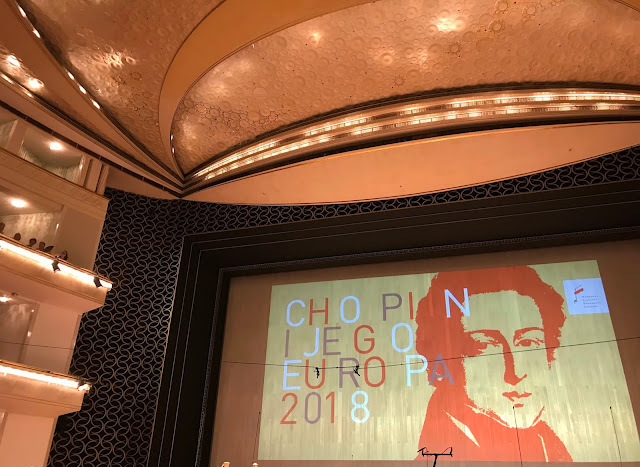 Now he has been heard with approbation in Warsaw at the very heart of the Chopin world in the 200th anniversary year of the composer's birth. My mission promised to him all those years ago on his death-bed in Monaco has almost been fulfilled. My task will be completed with the book, accompanied by the remastered CD of his playing - a real challenge. The research is becoming a 'quest', the material evolving into a type of 'travel biography' if there is such a thing. If one is terribly famous like Artur Rubinstein every breath is documented. For a distinguished but for a not mega famous individual there are many biographical gaps....they need to be filled.